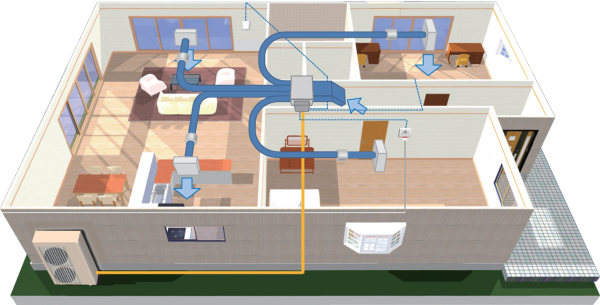 / Which heat pumps are best for those cold Dunedin winters? If you are keen on getting this installed in your home, you’ll first need to figure out how big your house is excluding the areas that probably don’t need heating, e.g. your garage, bathroom, toilets, wardrobes, etc. These are installed at a low level and which makes them a good option for heating up the room at a level which you are in and they also heat up your floors to an extent since they are installed at a lower height. The only disadvantage to this is, if you have children around the house, you need to steer them clear of it. 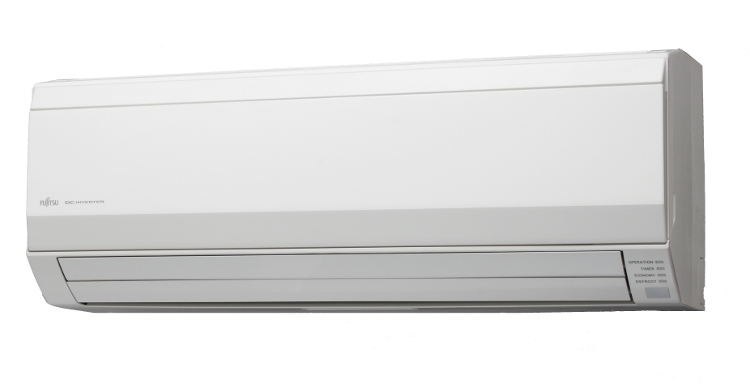 They are a bit more expensive than Hi-Wall Heat Pumps, so that’s because they are very effective in heating your room to a warmer temperature. These heat pumps are priced at about $3000 NZD. 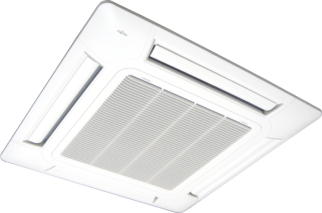 These are installed into your ceiling, so you can only see the outer part of the heat pump. These In-Ceiling Cassettes work extremely well in larger rooms and reach all corners of the room. 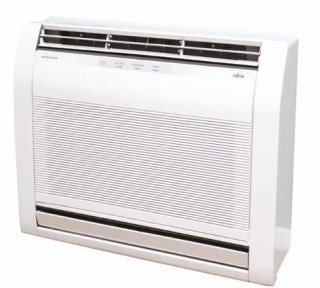 They are quite commonly used in commercial building and are getting more popular in housing. Cassettes are more expensive than Hi-Wall and Floor Console Heat pumps.